Over the years, after 175 car shows, 120 various wins, I think it's about time I hang them up. 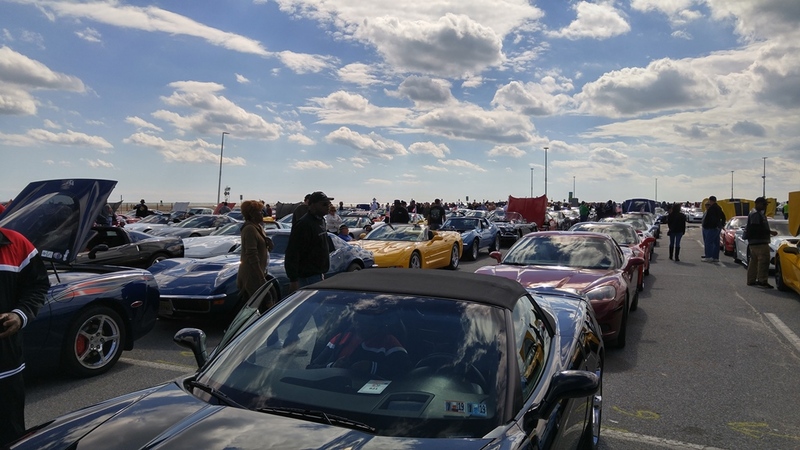 Participating in various local, regional and a few prominent Corvette shows on the East Coast, I think I'm pretty much done, kind of a "been there, done that" many, many times. 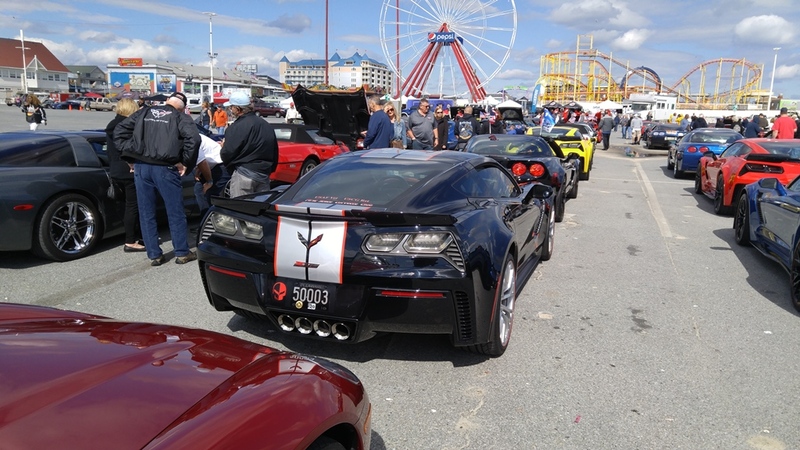 This weekend's Corvette Weekend in Ocean City, MD, one of the largest regional Corvette shows, has culminated to me, I don't need anymore car shows, "it don't get any better". I feel very fortunate that I've been recognized by my peers for my efforts on my presentation that I captured a C7 class award this weekend, plus....which floored me, GM Best Of Show. For me, I've pretty much reached the pinnacle of car show awards by winning that final prize at that venue. I really don't have a desire to win anymore, I'm going to start being a spectator, may even offer an award provided by me to a deserving participant. We'll see how that plays out. 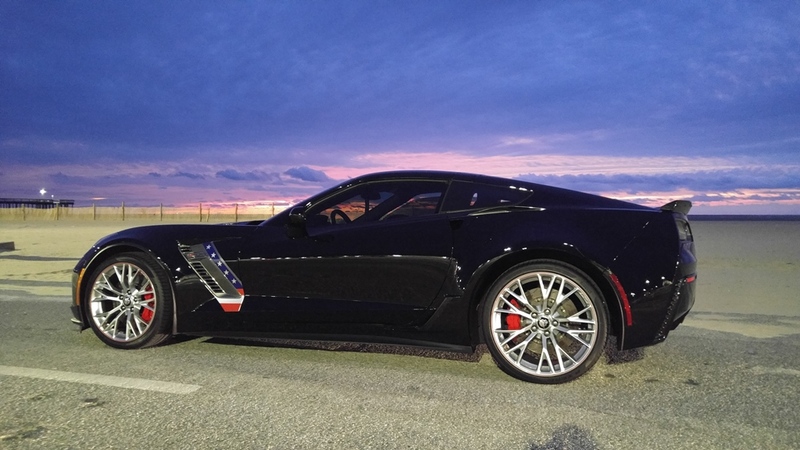 2016 Z06 Coupe A8 Black, Red & Ebony Int. Congratulations on the awards Norm! That's some show, so a huge achievement. I can certainly understand where you are coming from (not that I'm in the "so many wins" class! ) As you've said, you've reached a bit of a pinnacle, so retirement on top is always fun. You'll be missed though, I'm sure. Maybe time to strip the car for some track time..... Just kidding!! Well done! and congratulations Norm. 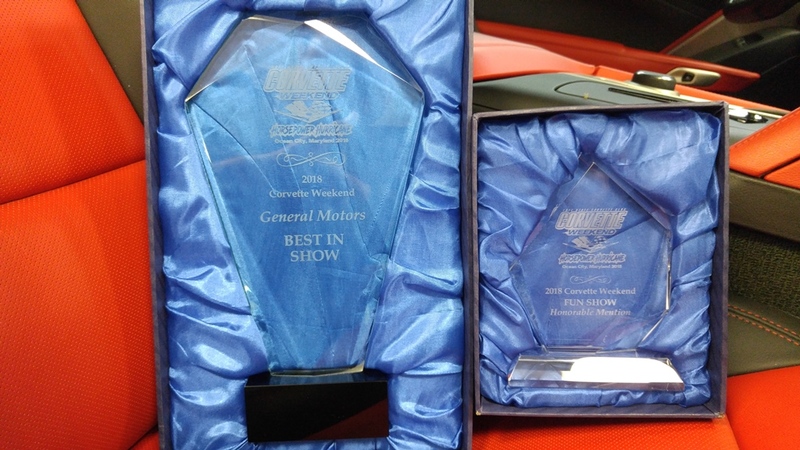 Not surprised C7 class award and GM Best Of Show. 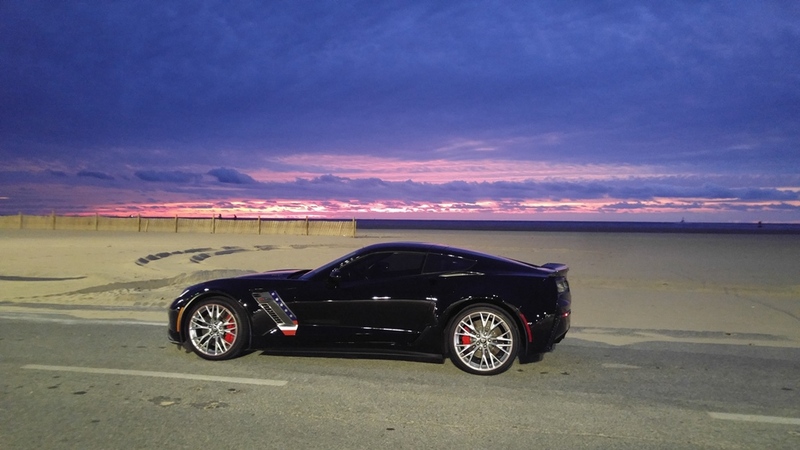 You put a lot of care, work and pride in your Vette - you deserve it. kentvette wrote (View Post):Congratulations on the awards Norm! That's some show, so a huge achievement. Daytona Vette wrote (View Post):Well done! and congratulations Norm. Thanks Barry for the kind remarks. 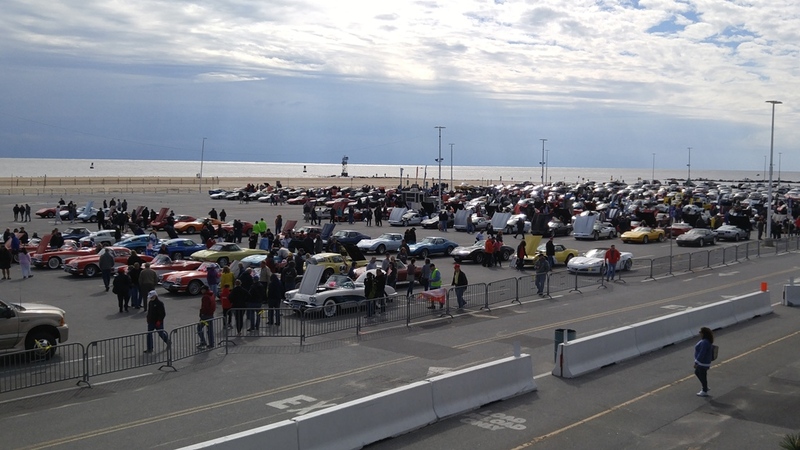 Have plenty to do, coordinate club trips and cruises, breakfast and lunch runs, I'll stay busy.